Interested in international car shipping services from the United States? 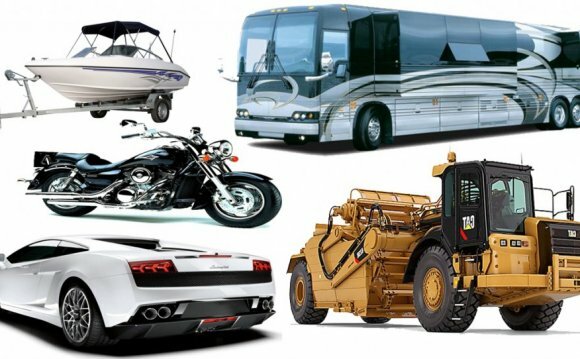 Hundreds of individuals have found the reliability and service they expect by shipping their new and used cars, trucks, and motorcycles worldwide with K International Transport Co., Inc. versus other international car transport companies. Moving abroad and want to bring your car along? Planning to take some of your household goods or personal effects with you? Intending to buy a car in the United States during your trip? Buying from a dealership through the Internet and need to arrange overseas vehicle shipping? Buying on eBay, but can’t figure out how to pick up and ship the vehicle? Sending a vintage automobile or new vehicle abroad but afraid of damage? K International has access to the lowest overseas car shipping rates on roll-on/roll-off and container vessels destined for worldwide ports, and can make sure your international car shipping experience is not only pleasant – but affordable. Above is a picture of a Ro/Ro vessel being loaded. Even more secure service at slightly higher cost is available through containerized transportation. Above is a picture of a grounded container, with a vehicle being driven inside for loading. Once inside, the vehicle’s battery is disconnected and the vehicle is blocked and braced securely. Container loading in the United States is mostly via loading dock, with the container already placed on truck chassis. * These pictures are for illustration purposes only – not all ports are serviced by Ro/Ro and Container, and local stevedores or warehouse personnel may use other commercially reasonable techniques.